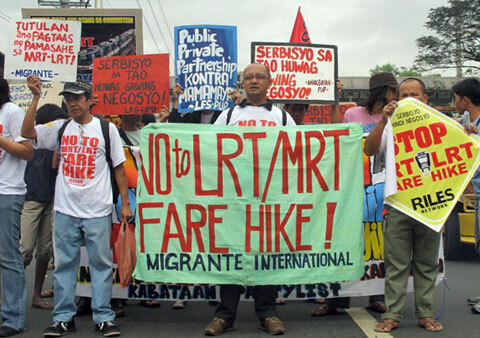 RILES Network believes officials of the Aquino government involved in privatizing the MRT and LRT of hastening it to collect kickbacks in time for 2016 national elections. 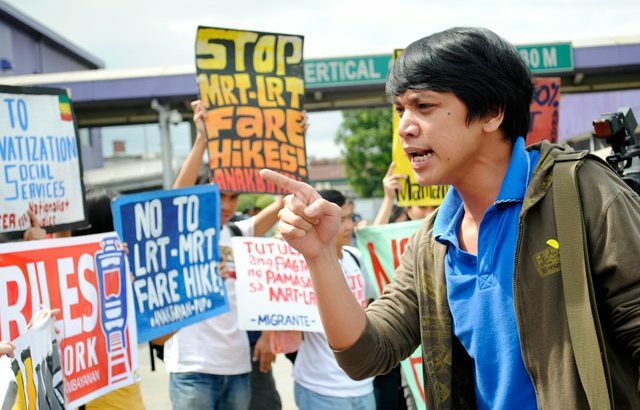 Since 2011, protests have held back the planned fare hike. 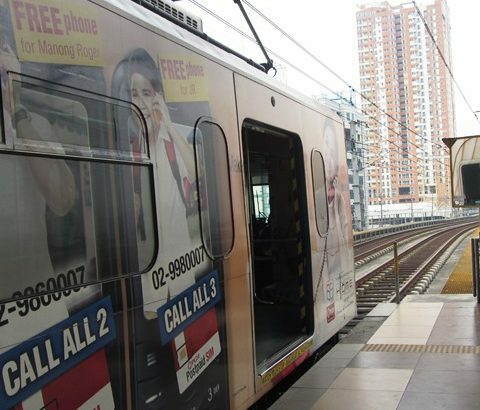 Citing financial statements culled from past public consultations with DOTC and train operators, RILES Network said the real cost of a single ride ticket, which already covers the maintenance and operation, is only P9.50 ($0.21). 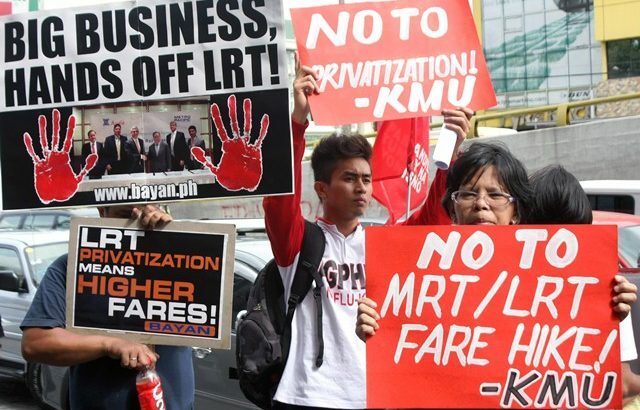 What the government has been “subsidizing” is the difference between the current fare and the P60 ($1.35) per passenger fare it guaranteed to private concessionaires. 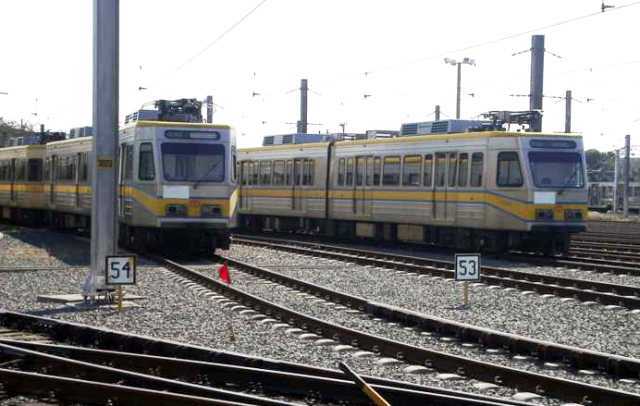 If the Aquino government is willing to incur more debts to guarantee the profits of whoever will win the LRT1 project, why can’t it incur those debts for investing instead in LRT’s expansion? 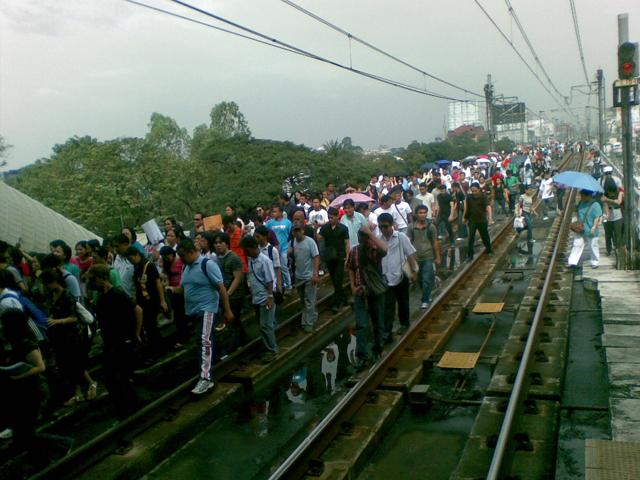 The RILES Network said Aquino actually has choices for solving the LRT-1 problems, without resorting to privatization. 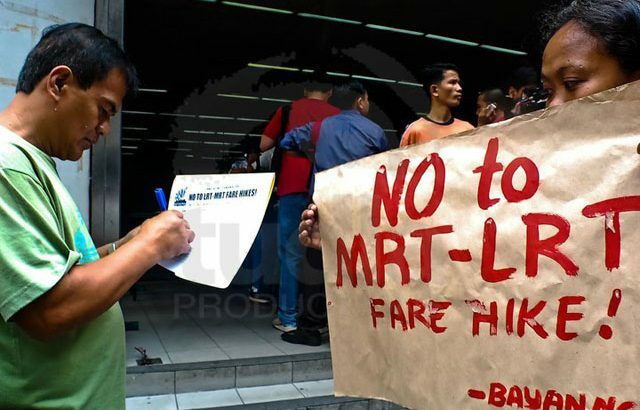 Renato Reyes of Bayan said the government is heavily subsidizing the MRT and LRT because of the onerous contracts and loan guarantees it entered into with foreign banks and investors as part of a public-private partnership project. 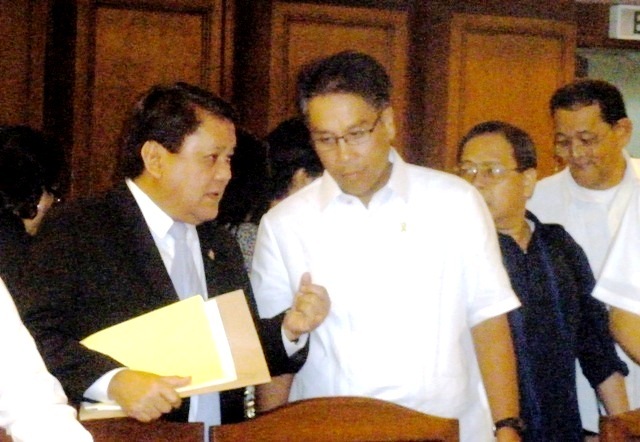 Salungguhit: So who’s the boss? 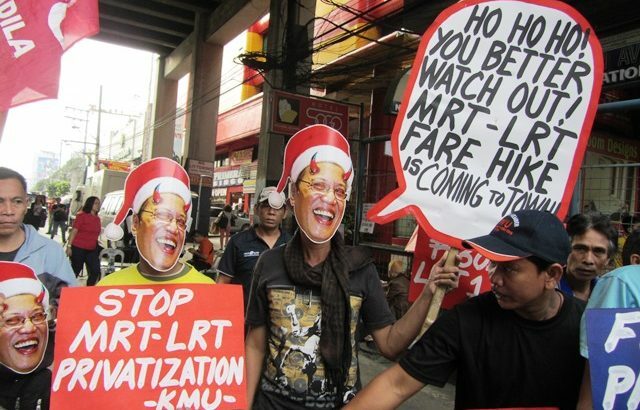 Mar Roxas’ proposed budget slashed by 38-percent the government subsidy on MRT for 2012—from P6.9 billion ($162.7 million) to P4.29-billion ($101.15 million), despite reports of annual increases in passenger load.